This Navman Mio M614 LM is a satellite navigator (Sat Nav) device from Navman Mio that will help you drive and conquer the streets. It gives you an update view of maps of different places that are useful in your driving and navigation. 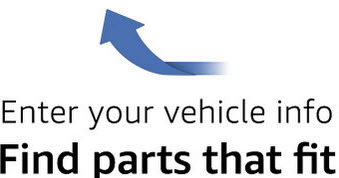 It is a small device attached inside your car that will definitely assist you while driving to prevent merging into heavy traffic or to prevent being lost in an unfamiliar place for you. You just put in your car and voila, you do not have to worry about being lost or being jammed in a heavy traffic condition. Let’s see if this device is really a bang for the buck for consumers. Inside the box will be the Mio Moov M614LM Sat Nav unit, a universal charger that can be used with a 12-volt or a 24-volt car outlet and a windshield mounting bracket that will let you attach your device on your desired location. It also becomes handy especially when your car dashboard lacks space for the Sat Nav unit. 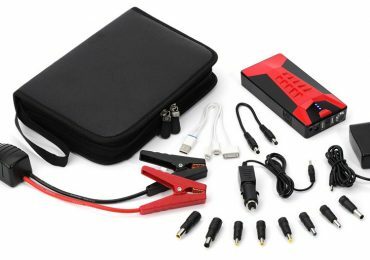 The box also contains a leather carrying case that will serve as an additional protection for your device, especially when you detach it and carry outside your car, and a software DVD you need to install in your PC for map and firmware updates. It definitely comes with a user’s manual for your reference. We are sure you want to consider reading the user’s manual first before using the device. You do not want to destroy your newly-bought device without even enjoying its benefits in driving. The Navman Mio M614 LM boasts a 5” display with a resolution of 480×272, a processor with a speed of 664 MHz, and a 4-gigabyte internal memory. Its dimension are 15 x 13 x 13 cm and weighs for about 700 grams. With its new Mio software, this device assure 5 times faster GPS fix. It also has a “Text to Speech” feature where it reads street names and junctions as your approach them, a QuickSpell™ keyboard that will assist you to type quickly with this Navman Mio. Its Lane Guidance feature will tell you if you are in the wrong lane. Another plus for this product is its free lifetime map updates. Users will never have to worry about having the latest maps because they will just need to update them in their PC for free. Almost all of the users who already used this product really applauded the device’s 5” inch display. Its display enhancement really sunk its rivals that has only 4.3” display screens. They also praised its free lifetime map updates. Owners won’t have to worry about spending on map updates they will need in case there are changes in the roads and streets. Almost every Navman Mio M614 LM Review available today really praises these enhancements of the device. 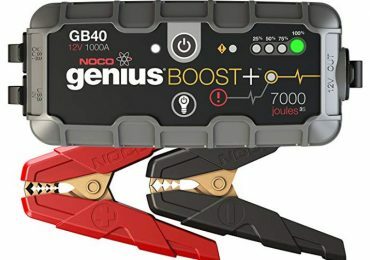 It’s quite the same with those old Mio models so if you are already used to having a Mio, then you will not have a problem setting up this device. The device’s larger display one of the most praised feature in every Navman Mio M614 LM Review. It definitely enhances the user’s viewing experience. Another thing is the lifetime free map updates for your Mio device. Users will never have to worry about road changes in the future since they can get map updates for free. They do not have to spend again on expensive map updates that are sold separately with Sat Nav devices. It’s really a bang for the buck for thrifty consumers. 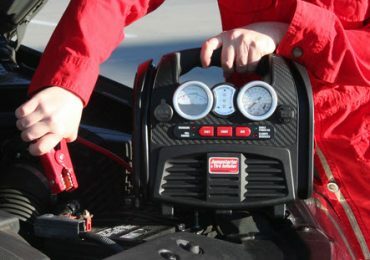 Its added software features like Lane Guidance, Text to Speech, and QuickSpell™ keyboard are only a few of those valuable additional features of this device. 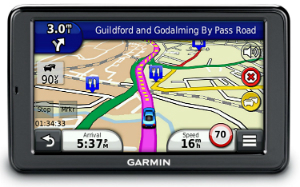 Navman Mio really set a mark in the Sat Nav industry because of this unique idea. Although this is a really applauded product, there are reported issues about its software compatibilities. Some users reported some problems regarding the installation of software DVD into their Mac or Windows 7 computers. Some users found a “fix” with these problems but other users needed to resort to using a Windows XP machine to update their maps on this device. Anyway, this is a new product released so you can still expect some “bug fixes” and software/firmware upgrades for your beloved device. Although this Navman Mio M614 LM has larger display that means an easier viewing of maps, this also means a larger device hanging in your windshield. You might want to position it in a location that cannot block your sight while driving. This product will definitely help those people who are always out on the road driving. This will also help you navigate into unfamiliar places you have never been. You should not be lost with this product in your car. This is also ideal for those who want to get out of heavy traffic since it will help you find alternate routes going to your destination. Traffic conditions are really unpredictable. So, you will really need this device for you to get out of those bumper-to-bumper traffic conditions. If you are looking for something worth your every penny, then you should buy this one. It’s really helpful and comparatively very cheap against its rivals today. With its price tag, this device is really worth it! 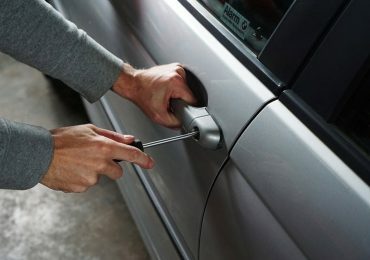 It’s highly recommended for those travelers who are always out there driving. It will definitely benefit those drivers who do not want to get into a traffic jam or get lost in the wild. 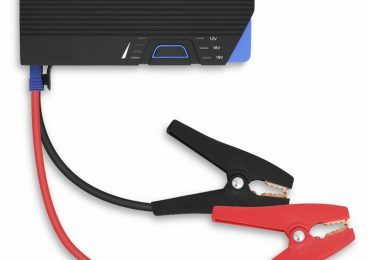 Every Navman Mio M614 LM Review out there recommends this device to everyone and especially to those who are looking for something helpful in their driving. The manufacturers just need to polish their software glitches. But considering those features of this device, this is already a great Sat Nav gear. 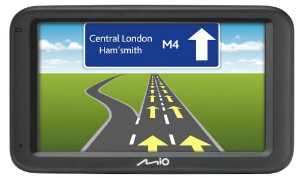 Get your own Mio Sat Nav device now and let us know about your comments and feedbacks.